I’m very last minute. (Procrastinator, cough…) On Valentine’s Day this year, I’ll be teaching at our church’s Adventurer Club. We have about 60 kids that attend our club night the second and fourth Tuesday of the month. 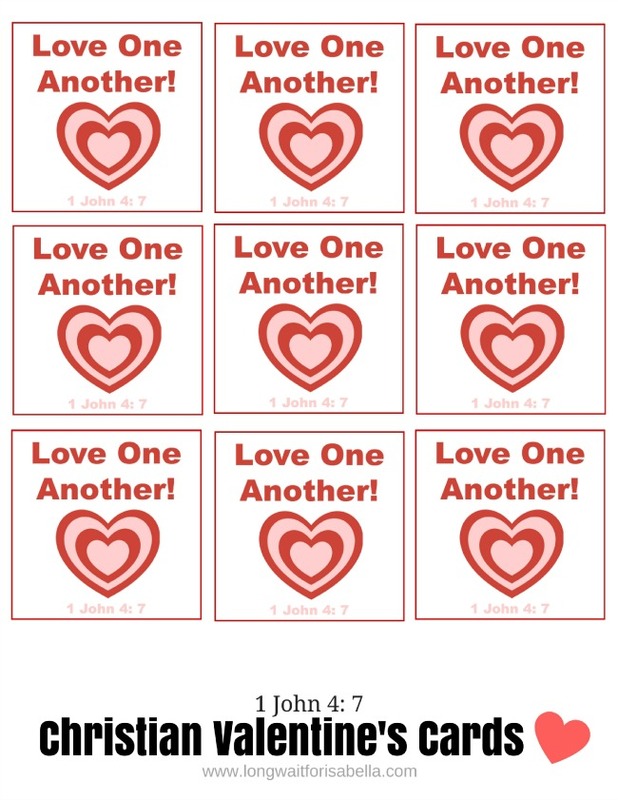 I wanted to share with them a great Valentine’s Day-themed devotional and also give them Christian Valentine’s Day Cards. Of course, I searched Pinterest for ideas. 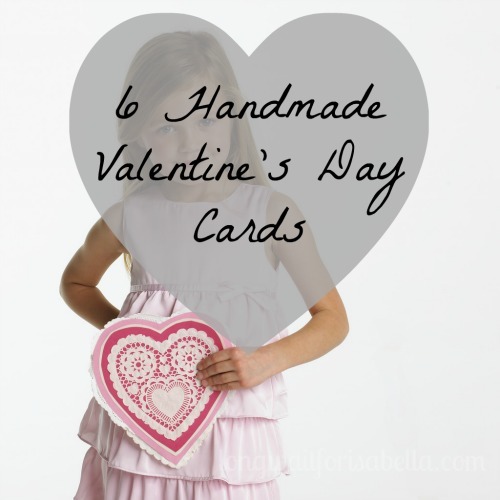 I found a few great Christian Valentine’s Day ideas but I usually look for simple ideas for Valentine’s day that don’t take a lot of ink. (I’m frugal like that.) I finally decided just to make my own Christian Valentine’s Cards. 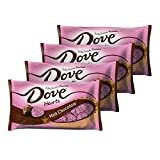 I used Dove Chocolate Hearts and taped them onto the card. 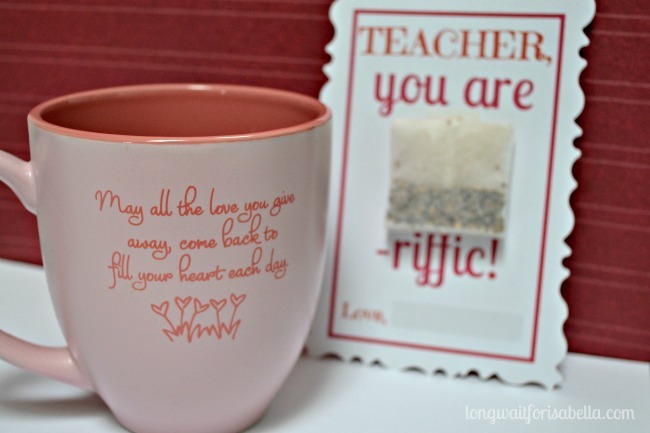 Easy peasy ==> make copies, tape on chocolates, and give them to the kiddos! 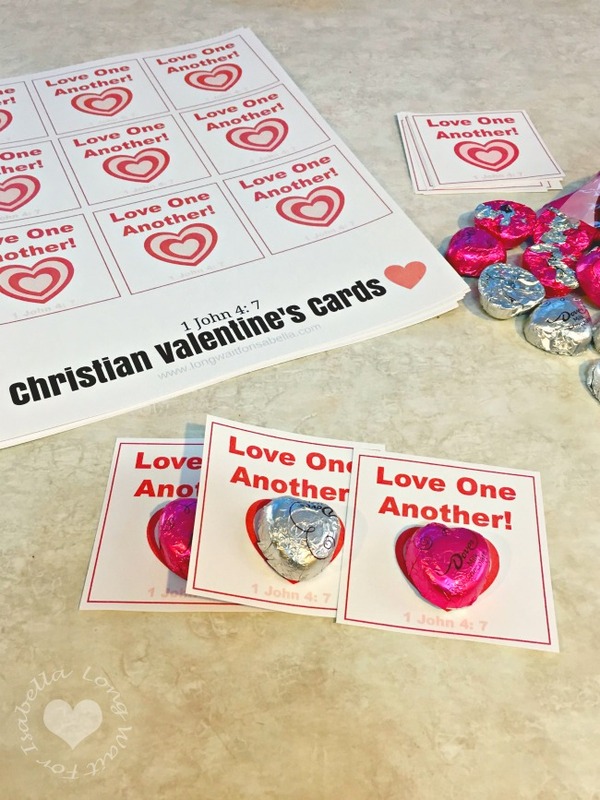 Christian Valentine’s for kids are fun and easy, aren’t they?